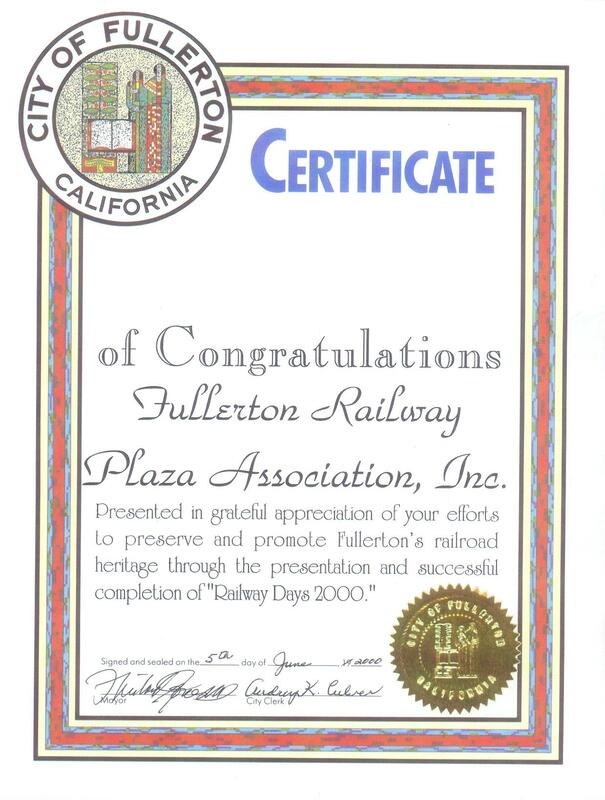 Become a Charter Member of the FRPA and support the effort to build a rail museum in Fullerton! Applying for a booth at the Fullerton Railroad Days. 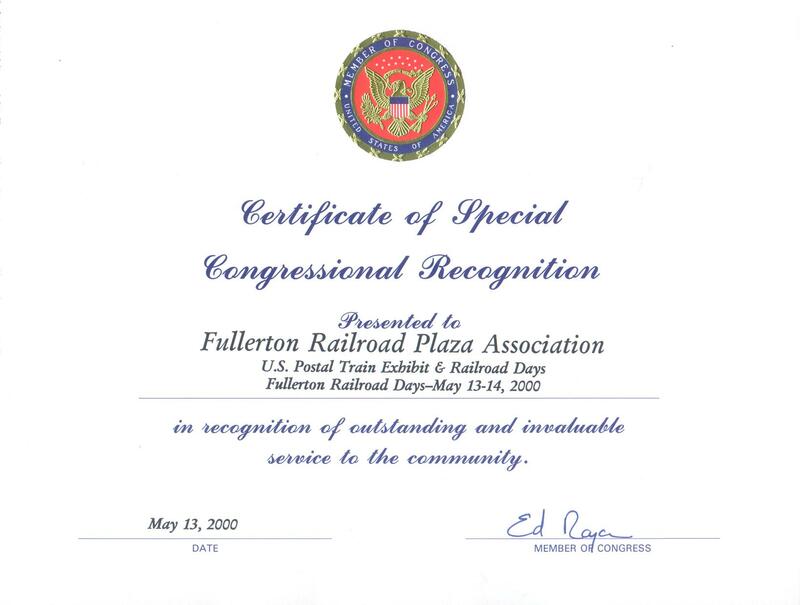 Getting to Fullerton by rail.